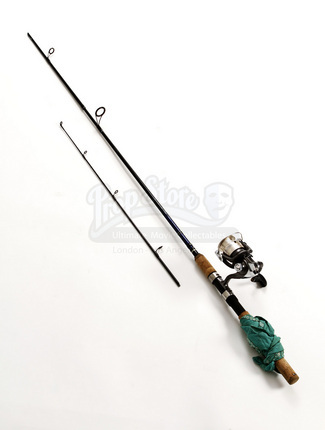 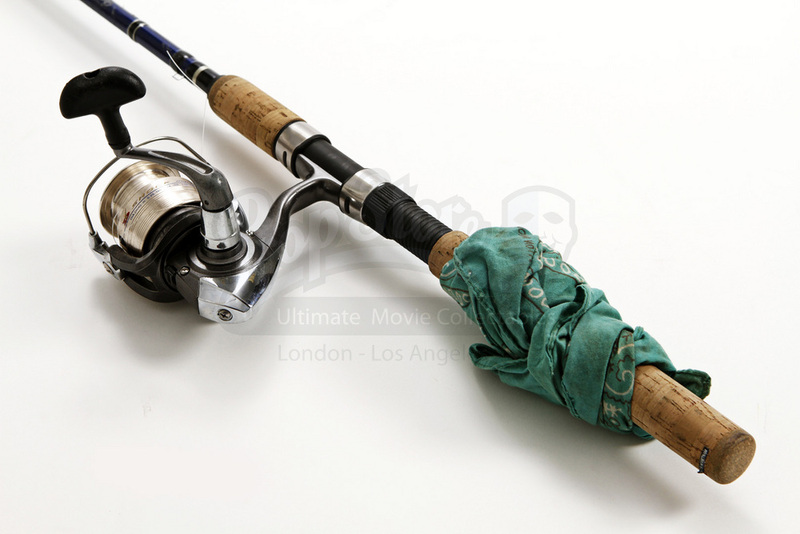 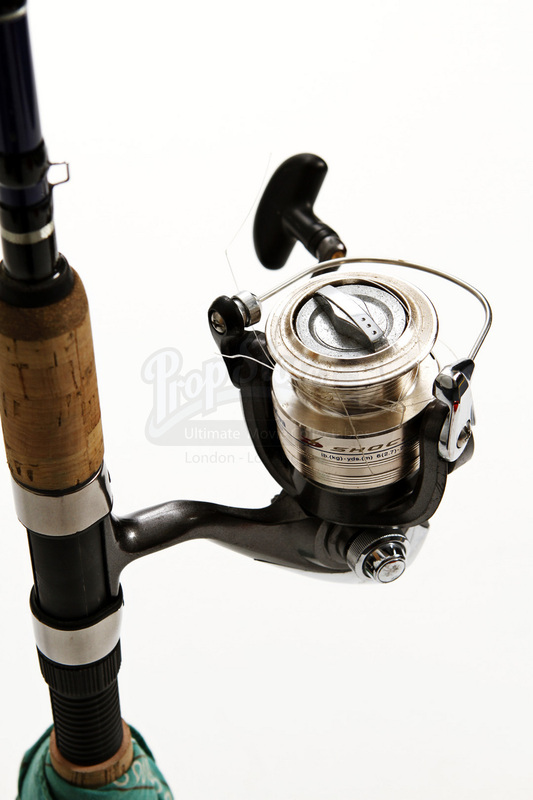 A fishing pole used by Matt Boyd (Richard Dreyfuss) in the opening scenes of 2010 gore-fest Piranha 3D. 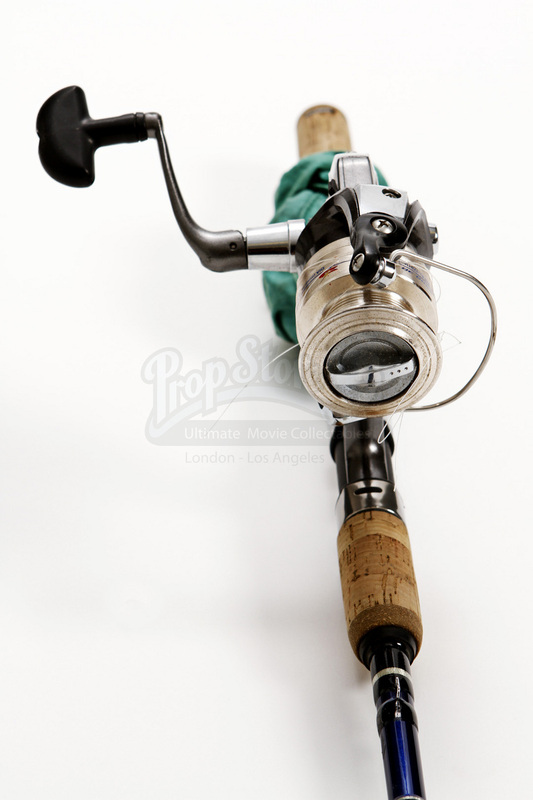 The Jaws veteran made a return to the silver screen using this pole for a tongue-in-cheek cameo at the beginning of the horror movie. 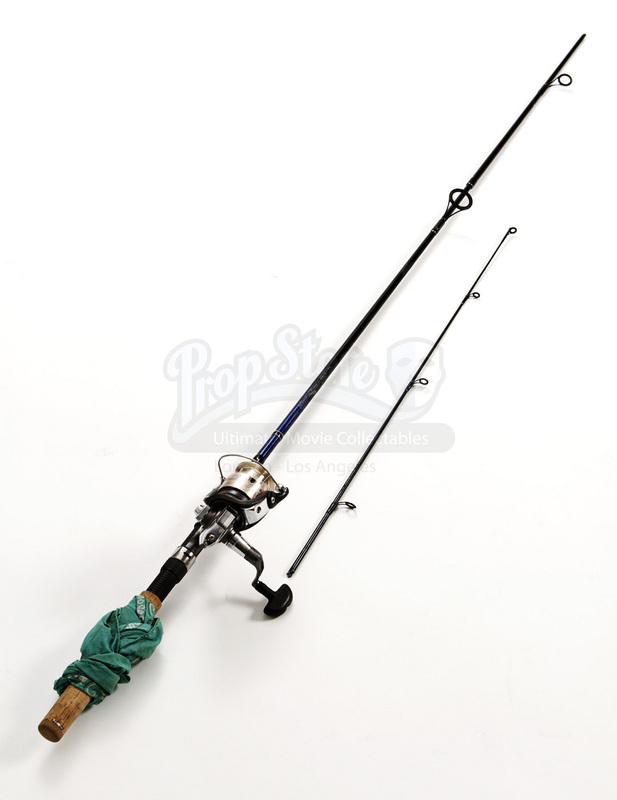 The rod measures approximately 78" (198cm) in length; is dark blue in color and features a cork style handle and silver Daiwa brand reel. 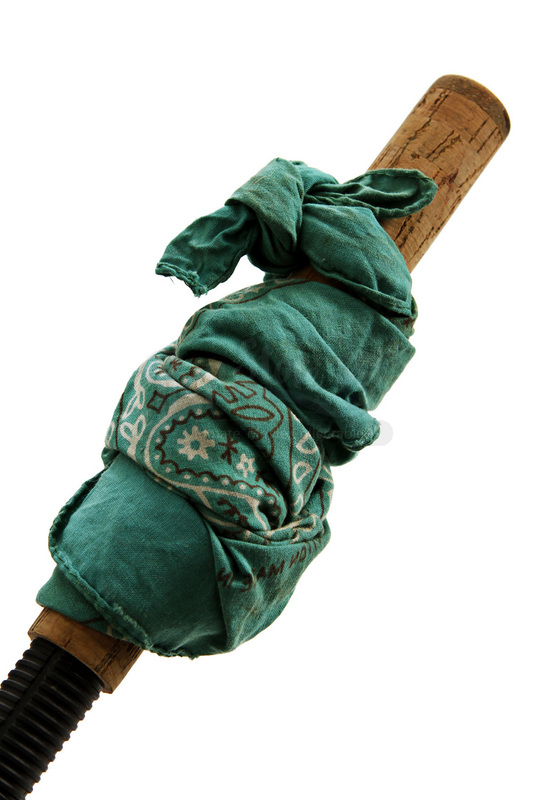 Additionally, the rod features a turquoise bandanna wrapped around the base of the handle, which was used as set decoration during the Dreyfuss' fishing cameo. 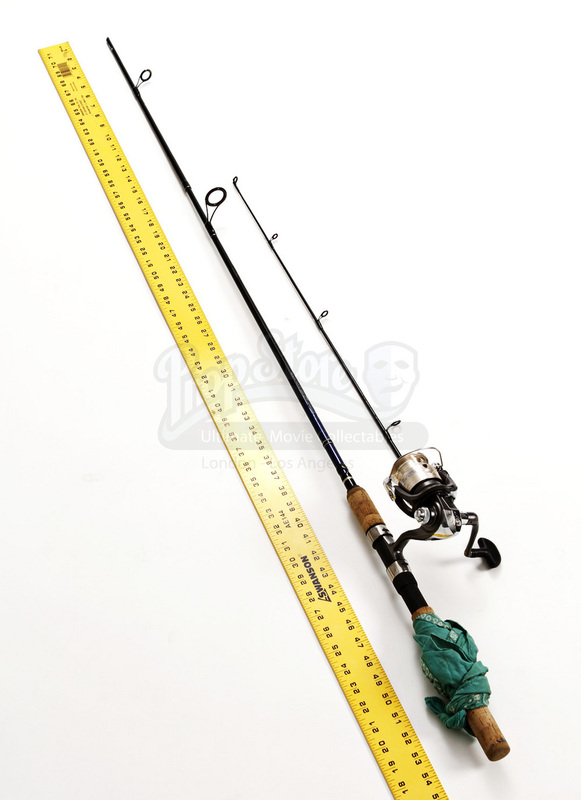 Unfortunately, due to production use and storage, this item displays wear including the tip of the rod becoming disconnected, but overall this item remains in good condition.